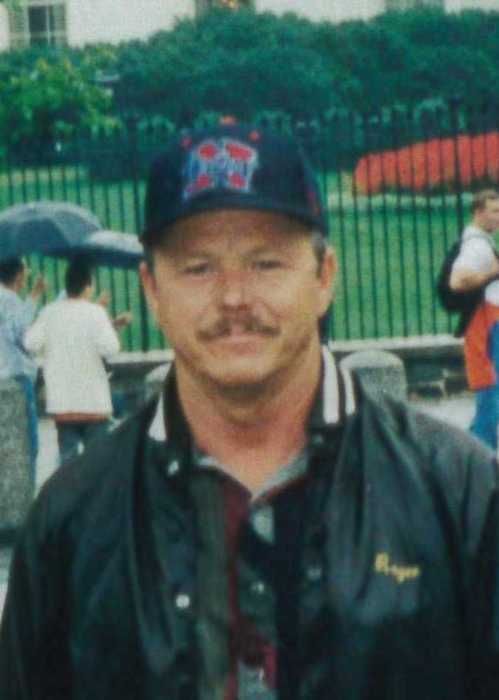 Roger D. Minary, age 68, formerly of Culbertson, NE passed away on Sunday, April 15, 2018 at Bryan West Hospital in Lincoln, NE. Roger was born September 4, 1949 in McCook, NE to parents Percy L. and Dorothy May (Wallace) Minary. He was one of seven children who grew up outside of Culbertson on the farm, graduating from McCook High School with the Class of 1967. Throughout the years, Roger enjoyed farming with his dad, fishing and spending time with his dogs. He was the proud owner of Minary Trucking from 1987-2007, hauling grain for local southwest Nebraska farmers. Roger was preceded in death by his parents; and two brothers in law, Boyd Miller and Melvin Masur. Roger is survived by his three sons, Scott (Amanda) Minary of Chesapeake, VA, Ryan (Shandra) Minary of Henderson, NE and Tim (Monica) Minary of North Platte, NE; daughter Tasha Carter of Kearney, NE; three brothers, Kenneth (Ann) Minary and Gayle Minary all of Culbertson, NE and Doug Minary of McCook, NE; three sisters, Barb Masur of Culbertson, NE Gloria (Paul) Gonzales of Greeley, CO and Maxine (Tom) Lingeman of Pierre, SD; as well as eleven grandchildren. Visitation will be held on Thursday, April 19th from 5 to 7 PM at Carpenter Breland Funeral Home in McCook, NE. Funeral Services will also be held at Carpenter Breland Funeral Home on Friday, April 20th beginning at 10:30 AM with Pastor Luke Haidle officiating. Burial will follow in the Culbertson Cemetery, Culbertson, NE. Memorial contributions are suggested to Roger's family and will be used for a monument in his honor.